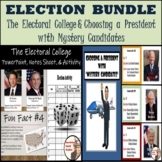 Also included in: Presidential Election Bundle! 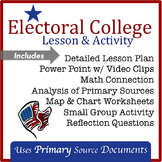 7 Resources for Elections, Primaries, Campaigns! 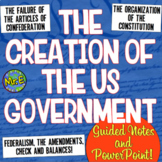 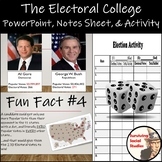 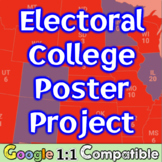 Electoral College Activity, PowerPoint, and Notes Sheet - Fun Competition! 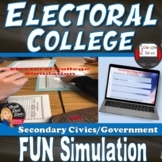 This is an engaging activity simulates a mock Presidential election. 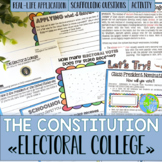 Students will be able to really “see” how the Electoral College works and have fun in the process. 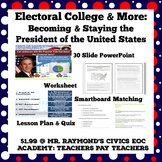 All teacher preparation and student instructions are included. 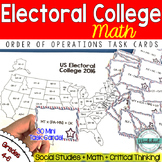 (This activity requires at least 8-10 dice which are NOT included). 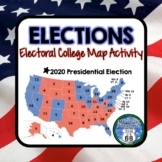 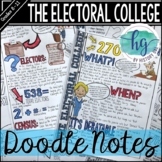 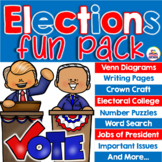 Elections Fun Pack - Venn Diagrams, Writing Pages, Electoral College and More! 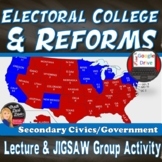 In this engaging lecture and activity students will be able to discuss the Electoral College and different reform plans suggested. 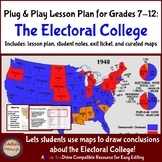 First they will complete a lecture-notes template while reviewing the important details of the history and function of the Electoral College in the creative power point. 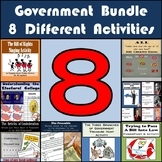 Also included in: Road to the White House Bundle--9 products!